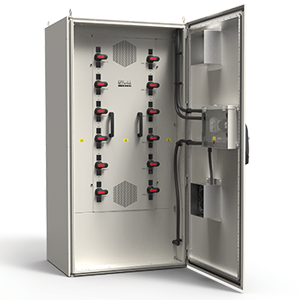 Bentek works closely with industry-leading Energy Storage OEMs and inverter manufacturers to develop custom Energy Storage Products along with recombiner and disconnect solutions that are optimized for use with their products. Bentek has a portfolio of proven designs that can be tailored to specific project requirements, and listed to safety standards within weeks. 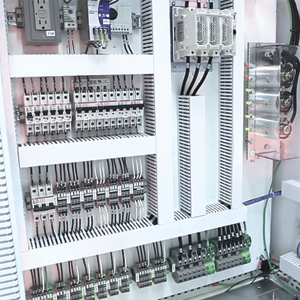 All solutions are strictly designed and manufactured to OEM specifications—size, environment, electrical load, connection, and safety requirements—ensuring that assembly, integration, servicing, and performance meet or exceed customer and project requirements.